 Meaning – Patched cloth. Pronounced “KAHN-taa” although the western world seems to continue to incorrectly pronounce it “cantha”. It is a small straight running stitch that can be clean and simple or multi coloured and elaborate. Kantha is a style of stitching found in Indian embroidery, originally found in Bangladesh, Bengal, Odisha and Tripura. Although there are similar styles of this stitch found all over India. 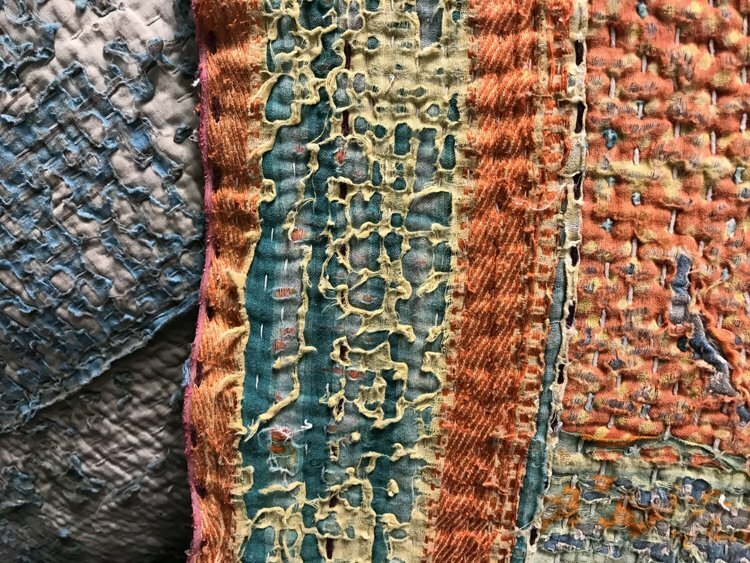 Classically created by stacking old saris onto each other and hand stitching them together using a simple running stitch to make a thin cushioned layer. 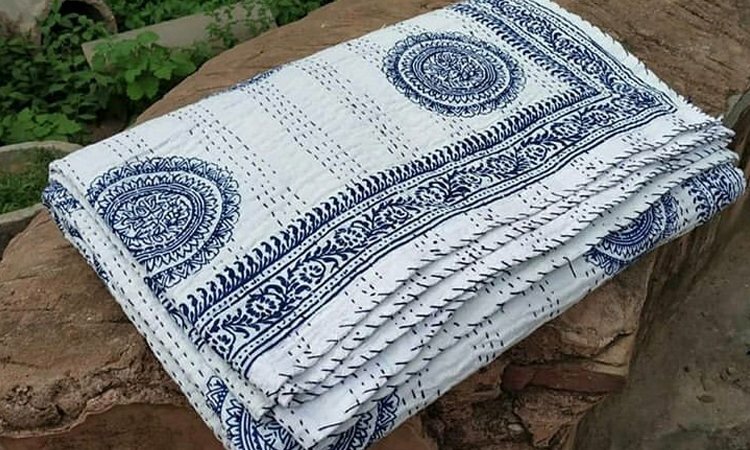 Traditionally Bengali women layered together old discarded clothing with the simple kantha (running stitch) style stitching to make a bedspread or bed cushion, repurposing the old into something useful and protective. First and foremost created to add an extra layer of warmth. 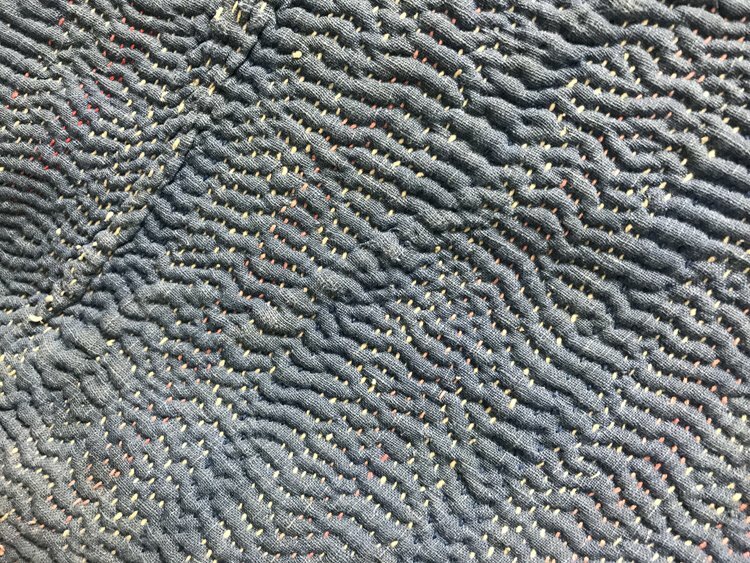 Similar in purpose to sashiko stitching. Over its history the kantha stitch has grown into a traditional Bengali craft at the heart of their culture. It has become a generational skill to be passed down in a Bengali family. Quilts and blankets are made and designed from the family’s recycled textiles by the women of the household to be given as wedding or new baby presents and eventually becoming family heirlooms. Each piece being made from a recycled saris or dhotis that hold stories from a member of the family. Designing a deeply special quilt that the maker even sews in their hopes and dreams. Kantha stitched embroidery is one of the most important textile arts in Eastern india. It can be traced back 500 years as a way the Bengalis recycled old saris, dhotis and household textiles. 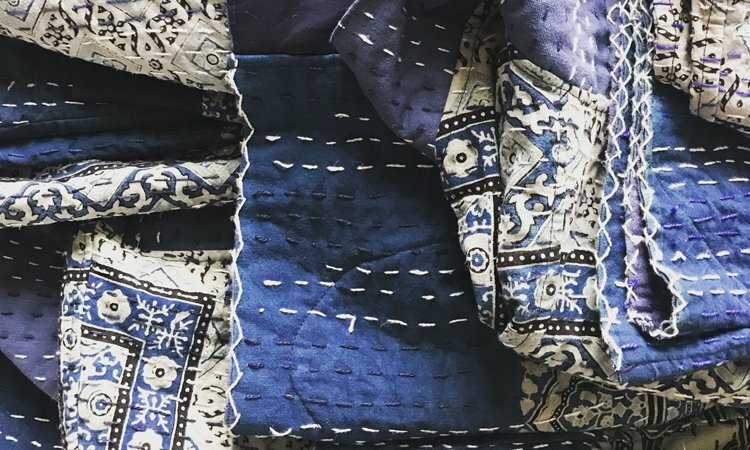 By using the kantha technique they up-cycled their old textiles into quilts for warmth and comfort. Even the yarn used to make the embroidery was salvaged from the other textiles and clothing. It’s a beautifully simplistic technique that can be compared to the Japanese Sashiko stitching. 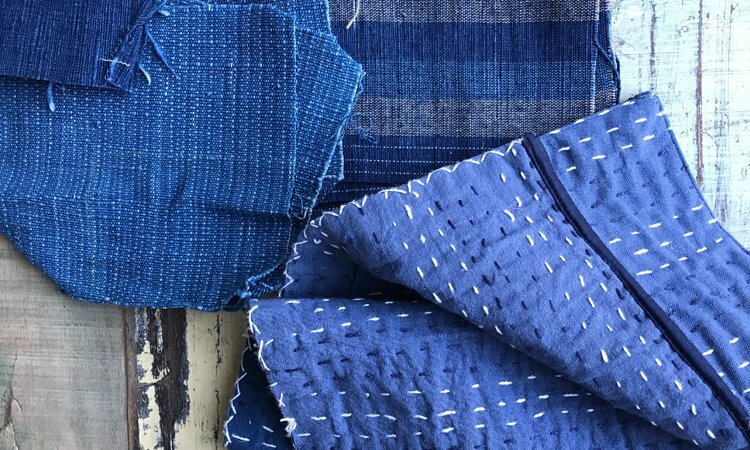 Both techniques have their roots in recycling and giving new life and purpose to old textiles. Kantha is special in its immense use of the running stitch. It is the perfect stitch for beginners and can be elaborated as the stitcher’s confidence grows. The stitch is worked by bringing the needle from the back side of the fabric to the front at your starting point and repeat as desired. Characteristically, in Kantha stitching, the stitch on the backside of the cloth is shorter than the one on the front. This gives the quilt the traditional dimply wrinkled appearance that we associate with this style of quilting. By making the stitches closer together the tighter the stitches then the cloth will become stiffer in comparison to the stitches being further apart. *This is vintage kantha quilt has amazing wear and illustrates how many layers are used to make it. The wear makes it even more intricate and beautiful. Why not try some Kantha style up-cycling yourself? This is a great project to have on the go. No need to worry about pattern. Heres a link to a quick Kantha stitch guide. Kantha stitching is growing in popularity amoungst westerners. Highly regarded for its craftsmanship, beauty and art. In todays world where we are trying to move away from fast fashion cycles and unethical production methods. 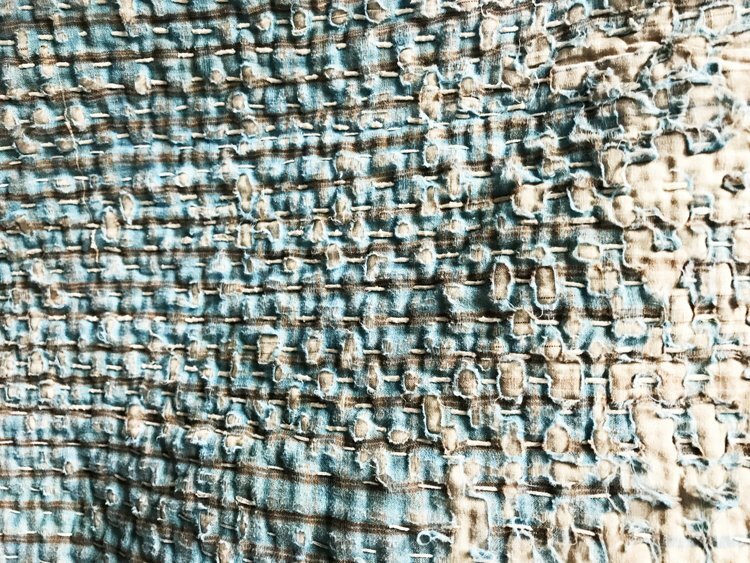 Kantha seems to show us a move towards a more sustainable way of purchasing and caring for our garments and accessories. 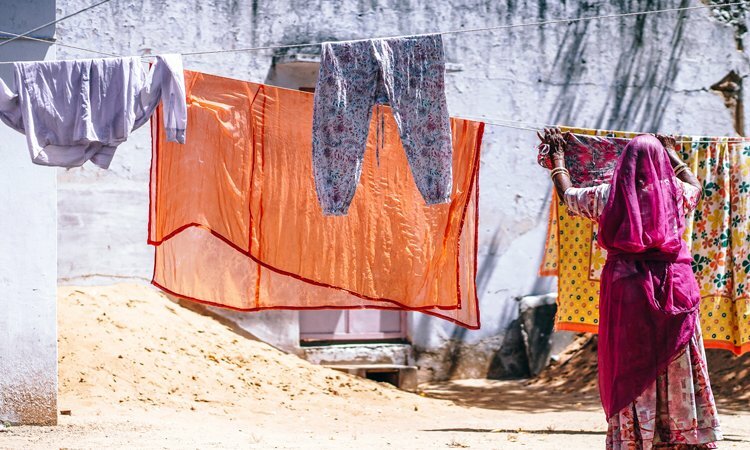 By up-cycling the old saris no new inks or dyes are used for production. Making it a much more environmentally friendly than normal clothing production methods. Kantha quilts and their up-cycled repurposed qualities happily fit into a conscious way of living and recycling. Baiton Kantha – Square shaped pieces used to give precious objects protection when travelling or being stored. I’m sure that there are many more variations for the beautiful Kantha stitch work. I hope by writing this I have given you a little insight into the history and the background of this simple understated stitch work that we use in our kimono jacket styles at Indigowares.